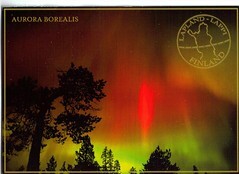 A Postcrossing Post Card from Juho in Finland. Juho visited Australia a long time ago. Thanks for the card, Juho!